In Italy, it is common for cities to have restricted traffic zones – called "Zona a Traffico Limitato" (ZTL). To ease congestion and pollution, these zones are reserved for public transportation only. With car2go, you're allowed to enter some of these ZTLs, but not all. You love driving to the airport? 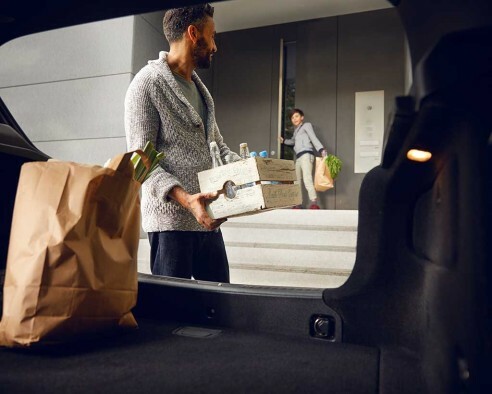 car2go is your airport shuttle - with Lufthansa Express you have many more benefits. You can find car2go parking spots in parking garage P2, floor +6. The entrance and the exit are free, the barrier will open automatically. 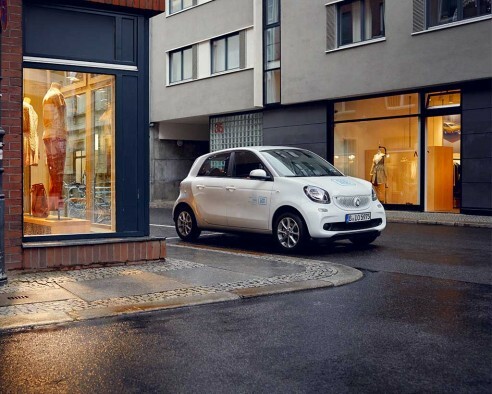 When you start or end a car2go trip at the airport, you will be charged a fee of 4,90 €.